Categories: 2017 Live Webinars, GBRI Featured Products, General, Sustainability and LEED Individual Courses. 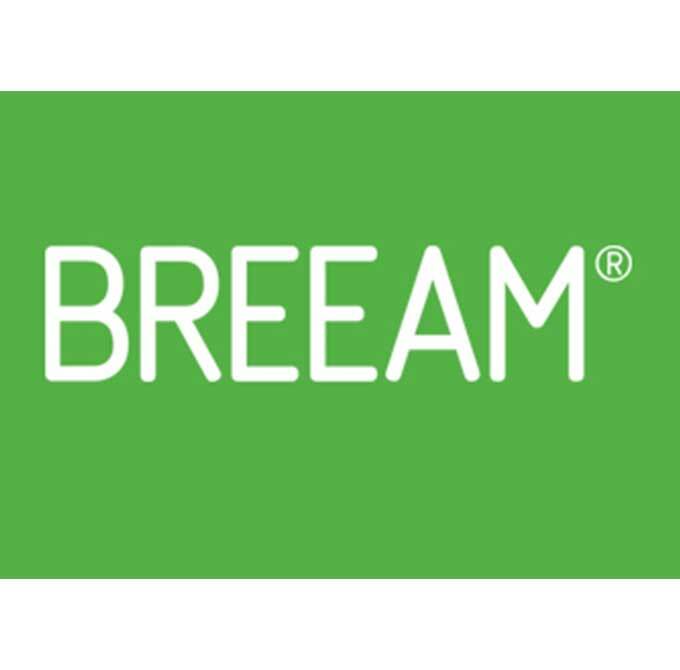 Created by BRE in 1988 and launched in 1990, BREEAM was the world’s first sustainability standard for buildings and is now used in more than 70 countries. This course serves as an introduction to the BREEAM rating system, and explores its first venture onto American soil. This course will be a general overview of the rating system, and will serve to educate building professionals on the BREEAM process, its history, and what its arrival into the US means for the green building industry. Share the post "Howdy BREEAM: Welcome to America"